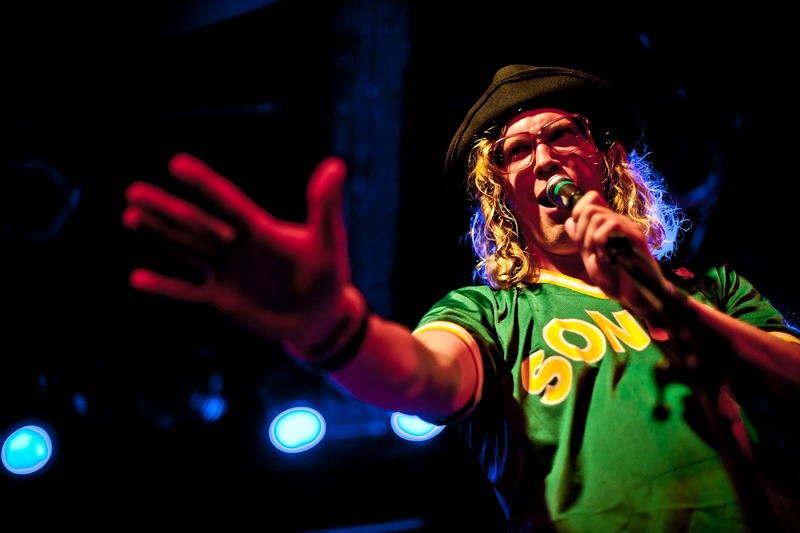 JetBlue Airways will be presenting singer Allen Stone on Thursday, July 26 at 6PM at Terminal 5 (T5) at John F. Kennedy International Airport (JFK) in New York. The performance, a part of JetBlue's Live From T5 series, will be available to ticketed customers and contest winners. The airline has partnered with Relix.com and WFUV for a local contest. Fans can tune into WFUV to enter to win passes to the exclusive concert.